Total event entry cost for driver and navigator team is $600. The $500 balance is then paid on entry acknowledgement. 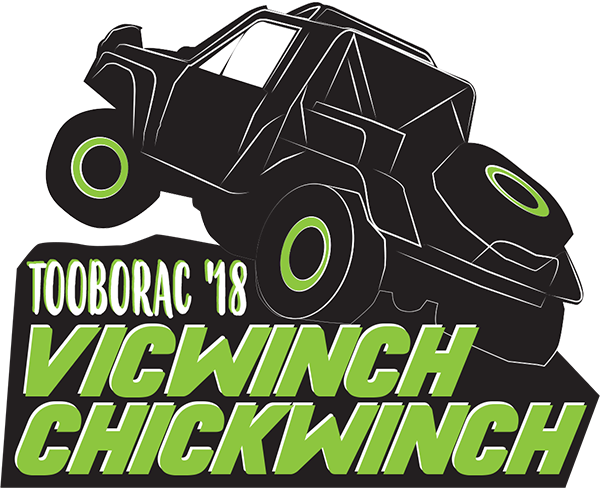 Chickwinch and VicWinch teams will be completing the same courses over the 3 days.